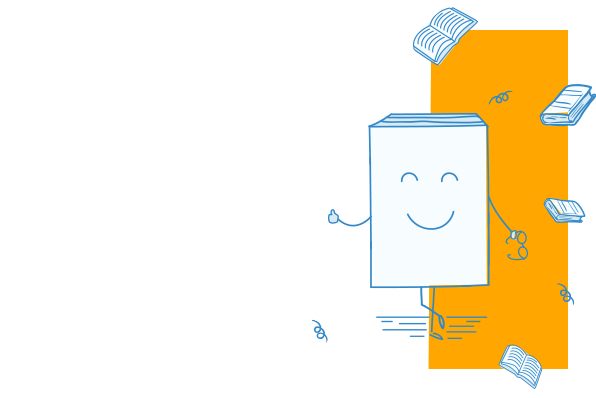 Ensure progress at the right pace with Pupil Book 2.2, the middle tier for the second year of teaching KS3. With fluency, mathematical reasoning and problem solving integrated throughout you can be confident you're covering the main aims of the new curriculum and preparing students for revised GCSEs ahead. 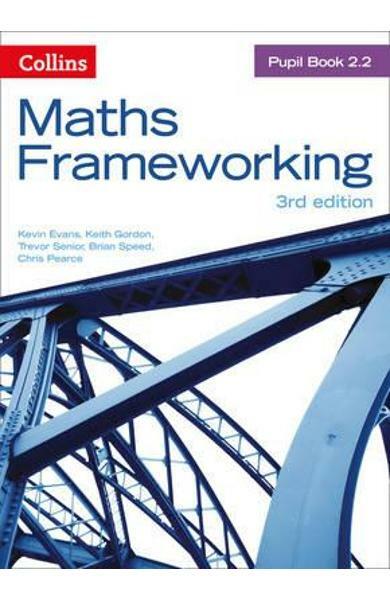 Cartea Maths Frameworking - Pupil Book 2.2 - Kevin Evans, Keith Gordon face parte din categoria Science a librariei online Libris.ro si este scrisa de Kevin Evans, Keith Gordon, Trevor Senior, Brian Speed, Chris Pearce.